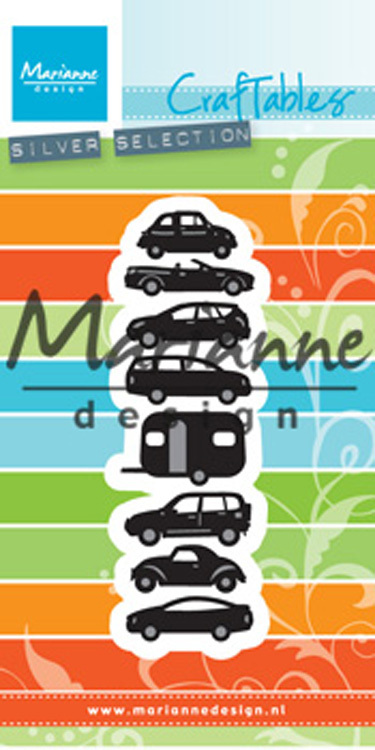 Create a traffic jam with this die featuring 8 different vehicles. This die is a perfect tool for creating travel or Summer - themed projects. 1 pcs; Size: 1.15" x 3.5"